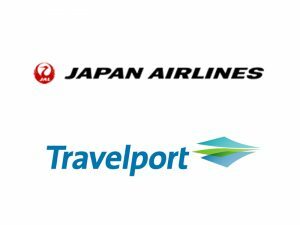 Travelport has announced the signing of a multiyear agreement with Qantas Airways that includes distribution of the Australian national carrier’s content and integration into Qantas’ recently announced NDC platform, the Qantas Distribution Platform (QDP). 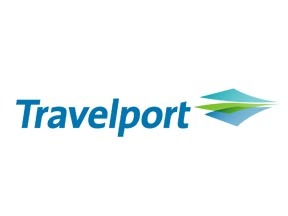 Travelport’s Rich Content and Branding merchandising solution has been deployed, giving over 65,000 of Travelport-connected travel agencies globally access to images of cabins and meals. 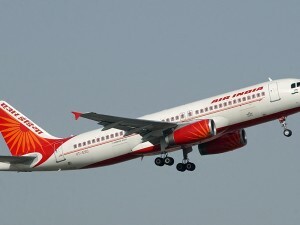 These agents will also be able to book ancillaries such as extra legroom seating. Stephen Shurrock, Chief Commercial Officer, Travelport commented, “This agreement is testament to Qantas’ commendable forward-looking vision. 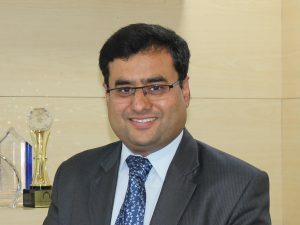 Whether it’s the deployment of Rich Content and Branding or our new NDC capabilities, Travelport is uniquely equipped to support Qantas in optimizing content distribution globally.” Travelport is the first operator of a global distribution system to be granted the highest certification by IATA for its New Distribution Capability (NDC) airline distribution technology. With this, Travelport is well-positioned to support the QDP, improving the flexibility of content distribution, as the airline becomes one of the first to deploy NDC content later this year. It is the only such company to be cited by Qantas as an early adopter.